The Department of Transport and Public Works offers a four year apprenticeship programme to prepare students for the working world. When qualified, apprentices can study further at a higher education institution (HEI) toward becoming a mechanical engineering technician or an engineer. The department can also employ apprentices as artisans. They are recognised and covered by the Occupation Specific Dispensation (OSD) if offered this opportunity. In this case, artisans are eligible for higher posts and higher grades in current posts. Occupation Health and Safety Act. General repairs to earthmoving machinery. Servicing and maintenance of road construction machinery. Ground engaging tools and implements. The apprenticeship is registered with the Manufacturing and Engineering Related Sectorial Education and Training Authority (Merseta). The apprentice signs a four year contract with Merseta which is approved by the Department of Labour. Technical Matric Certificate or technical equivalent certificate (N3 or N4 college certificate). A pass mark in Mathematics and Physical Science. Preference will be given to applicants who show more technical ability and knowledge i.e. Mechanical Technology and Engineering Graphics and Design. 3-month combination of intensive practical and theoretical training. 3-month at technical college doing the National Technical Certificate (NTC) courses. 6 months practical training in one of the Department’s workshops. As apprentices progress through the programme they are given increasing levels of responsibility until they qualify as an artisan. The Bellville Mechanical Workshop Apprenticeship is advertised in various newspapers in the Western Cape and on the Western Cape Government website at different times throughout the year. The Department of Transport and Public Works advertises the apprenticeship annually to students at different technical colleges in the province. 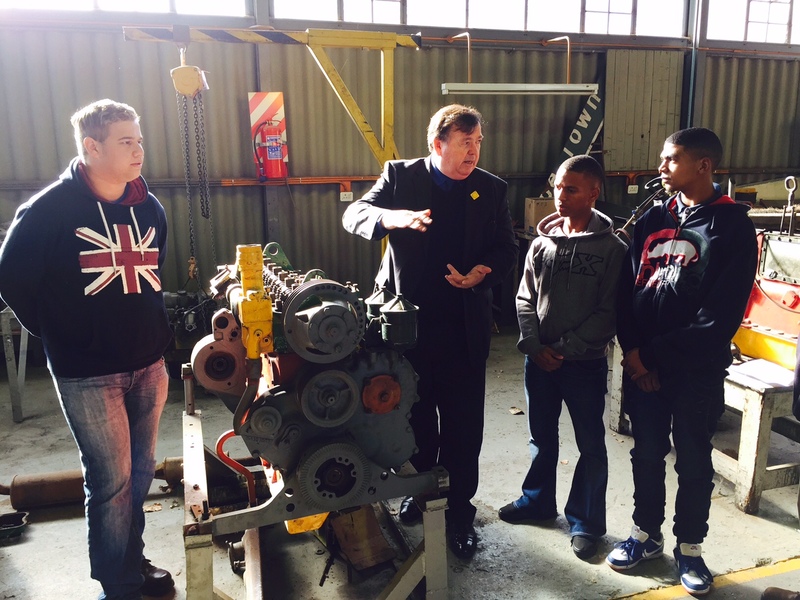 Bellville Workshop Welcomes Apprentices to Skills Training Programme. 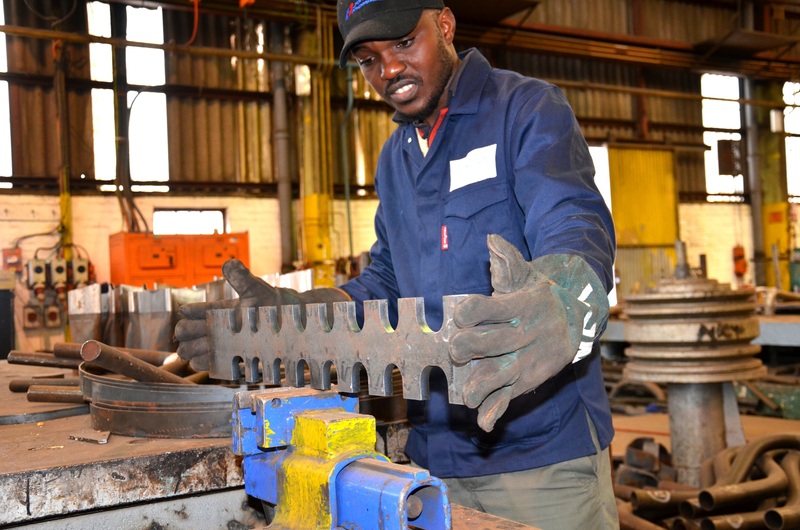 Bellville Workshop Apprentices Set for Skilled Artisans' Careers.